And we sure see a bunch of them on the field. Dyron Howell from Amarillo just got back from preaching at Redeemer, our church plant in Eldoret, Kenya. He was so excited because on the weekend he was there, they had 33 baptisms! I can identify with his enthusiasm. 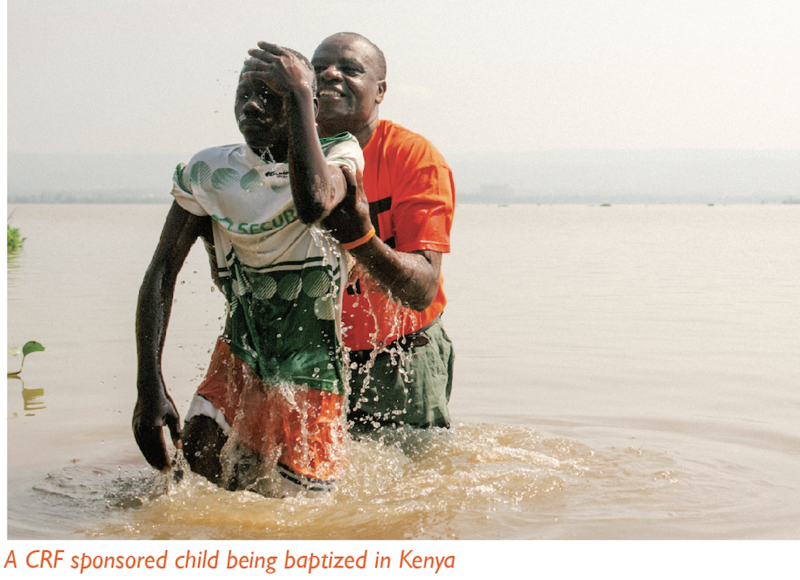 On the last trip I had to Kisumu, Kenya—we had 82 baptisms. And one of them was a child Barbie and I had been sponsoring for fourteen years. They asked me if I wanted to do all of the baptisms. I declined because in the past I caught a parasite in Lake Victoria that nearly killed me. And the baptisms were also in a place called Hippo Bay. We didn’t see any hippos around, but—next to mosquitos— hippos are the most dangerous animals in Africa. So I observed and rejoiced. Do you know how long it takes to baptize 82 people? A long time. 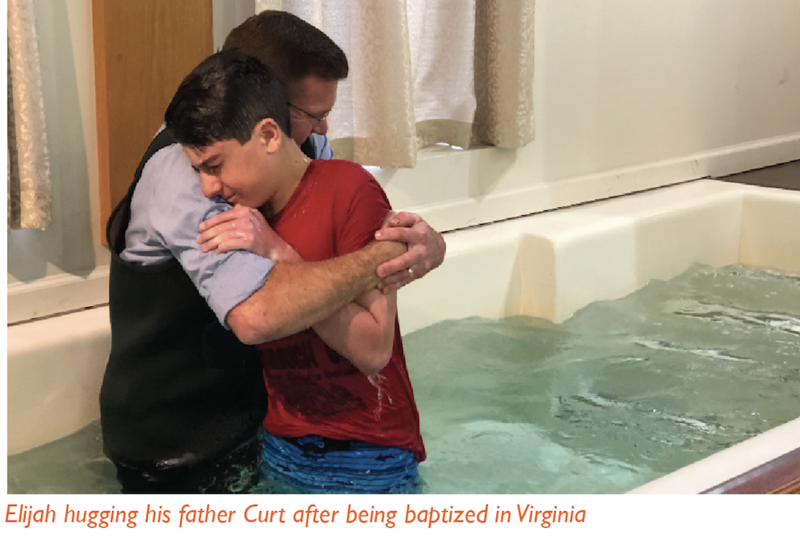 On the other side of the world, I loved this baptism story that Curt Seright of Christiansburg, Virginia told us. 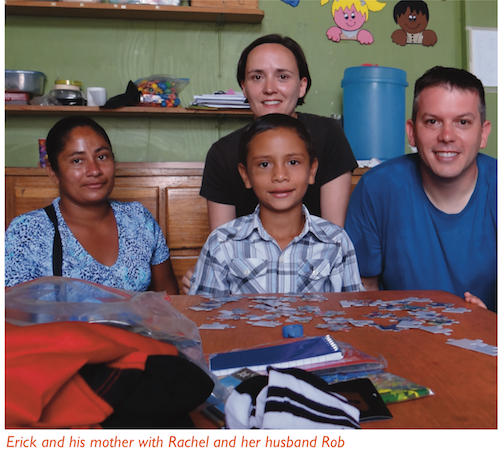 Curt and his wife Alison have sponsored a CRF child since 2014. Each month when they receive our newsletter, Curt gives it to his son Elijah. Elijah loves to read the newsletter and tell the family what’s going on with CRF. Elijah recently decided to be baptized. Curt and Alison had Elijah write a letter to himself explaining why he wanted to be baptized. Curt and Alison are going to keep it and give it to him when he graduates. In the letter Elijah talked about reading the CRF newsletters and realizing how blessed he is in this world. 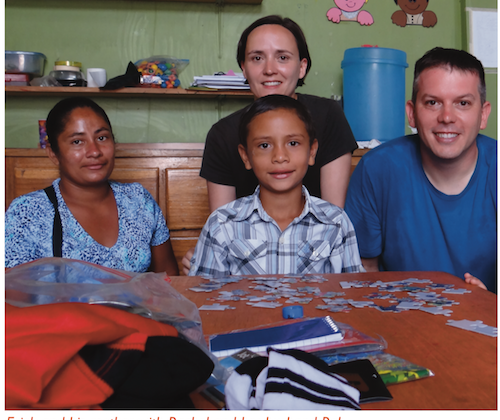 He was so thankful that his family could help a child through CRF. He said it was a part of him deciding to give his life to Christ.